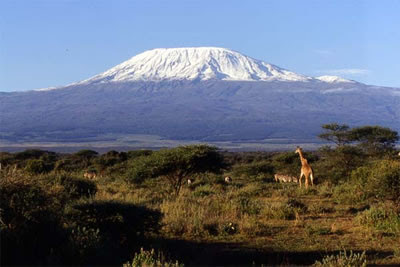 Nine celebrities have successfully reached Mount Kilimanjaro. I can now see why Hemingway shot himself. He knew it was coming. He consecrated this magnificent summit in 'The Snows of Kilimanjaro', portraying one of the most beautiful deaths in literature. Those nine celebrities desecrated it by transposing the false, hyperbolized reality of their social being onto a venerated, mysterious place. Harry indeed died not bereft of hope, but I feel he was not that lucky the second time we killed him, for we killed his hope first. old face of the Plateau. some to folks you know. are planted in the sand. to shake the many hands. then you can stop, an look at what you've done. no dirt to be seen. And the work it took was fun. around for the next plateau. except for where they stood. But those were all just guesses. Wouldn't help you if they could.